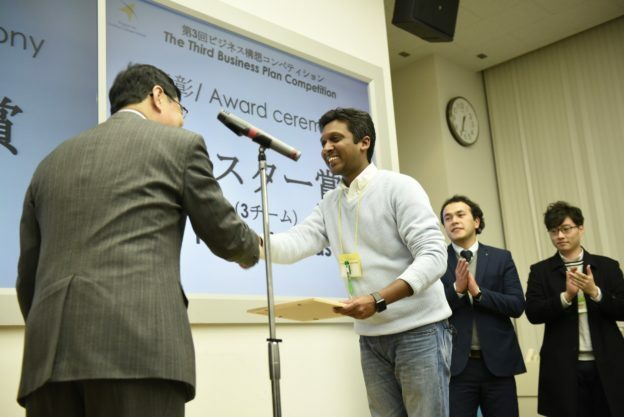 > 【Hult Prize @ Kyushu University Reports】Team ‘LEAD’ winning! 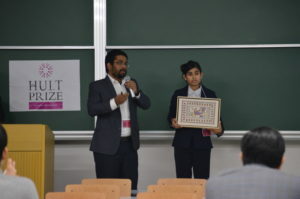 Hult Prize @ Kyushu University held on December 16 (Sun.) in 2018. 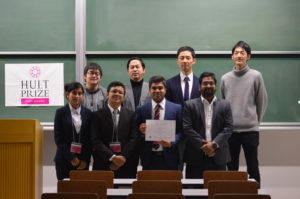 Team ‘LEAD’ , Their team is constructed overseas students from Bangladeshi. They were selected from 12 team competitors. Their team proposed to gather the used clothes and reborn as other products by recycled them. 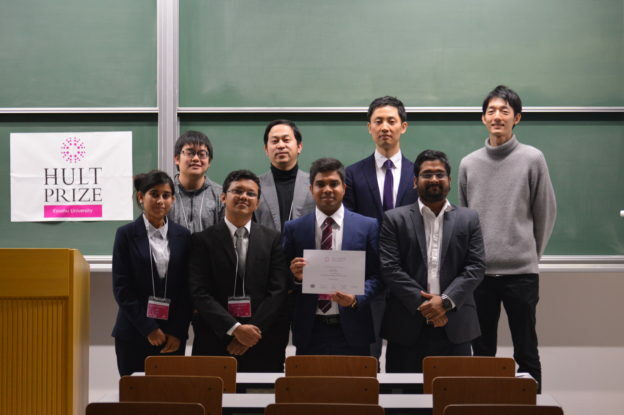 Hult Prize @ Kyushu University is the QREC premium members and they acts initiative like participating in oversea competitions.